Fantastic Home in the Beautiful city of La Verne. Located in the wonderful community of Foothill Terrace. Nice open floor plan, walking in to the spacious living room connecting to family room area opening up to the Beautiful large Kitchen and dining area , plenty of room for entertaining, family, friends . Fantastic flooring, down the hall to the two spacious bedrooms and two neat bathrooms. Large tub in the master bathroom. You also have a bonus space off of the family room that has access to the back of home. Great laundry area. Long parking space. Nice community, pools. 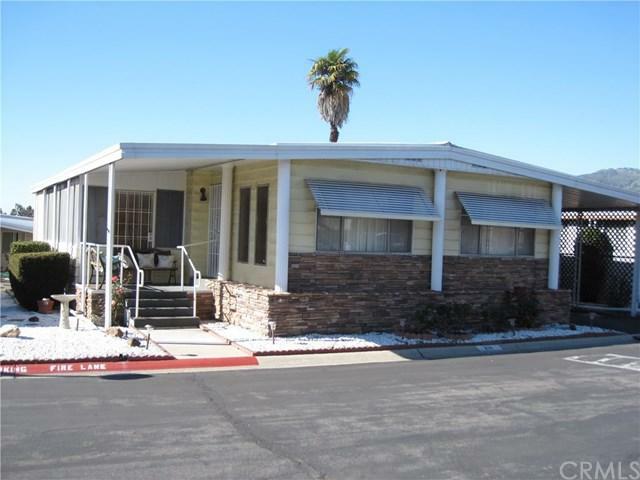 The home is centrally located near restaurants, shopping, recreation, and freeway access. Come Take A Look !! !